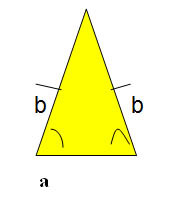 Two sides of a triangle are equal. 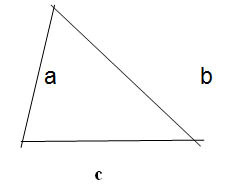 Two angles of a triangle are equal. 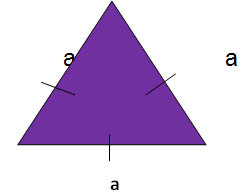 Each angle of the triangle are 60°. 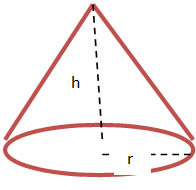 No two sides are equal in scalene triangle. 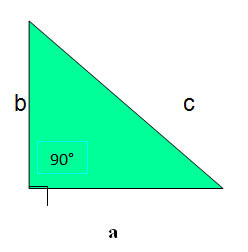 Example: If a square has an Area of 81 m². Find the perimeter of the square.